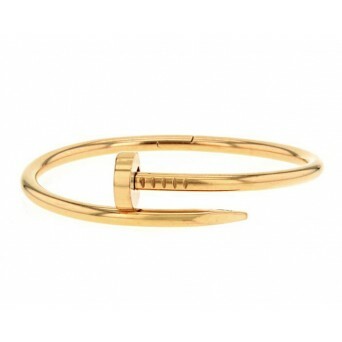 Gold plated stainless steel bangle bracelet. 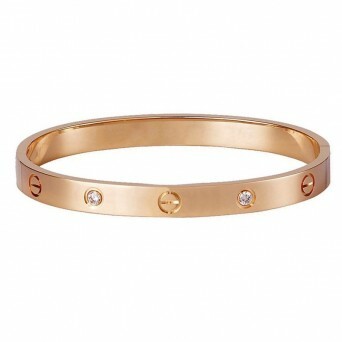 The bracelet is a flat bangle studded with screws that locks to the wrist. 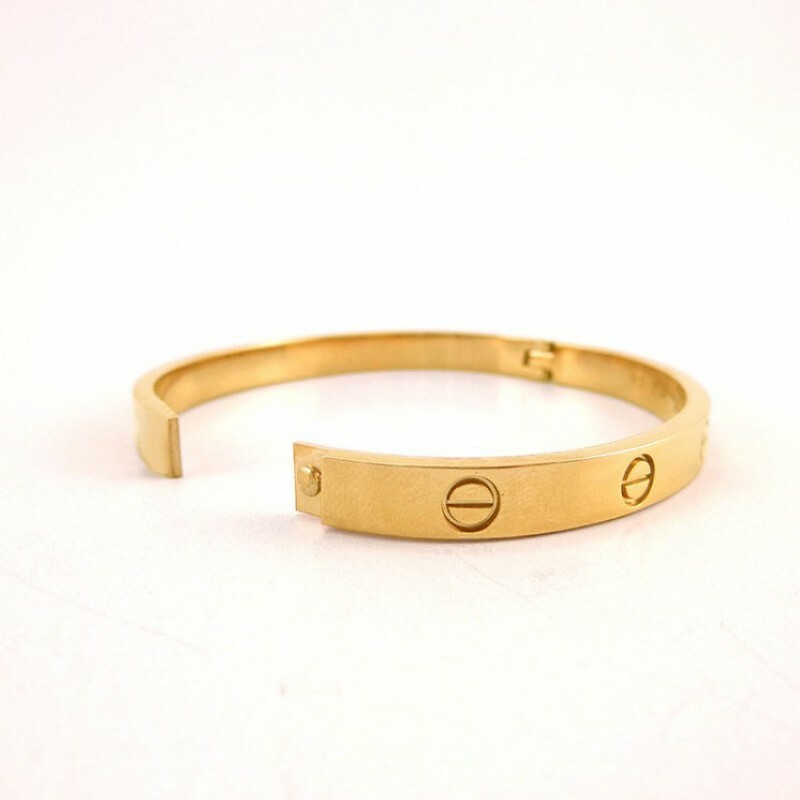 This bracelet is a universal symbol of love and commitment. 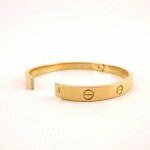 Wear alone or stack it with your other favorite bracelets.Wearing 3 at time looks amazing. 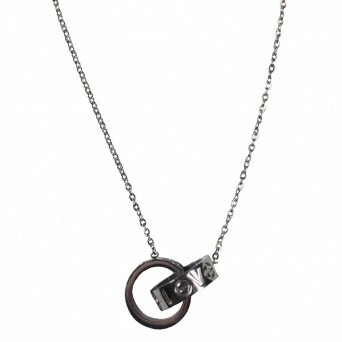 Perfect fit for wrist circumference up to 18cm.